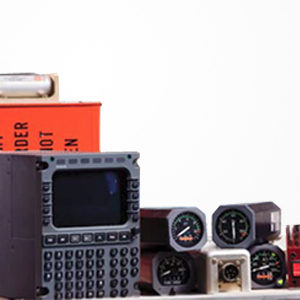 Avionics must work right the first time and when you need them you need them fast. Folks have discovered that overhauls performed at our partner shops consistently outperform low-cost alternatives and provide extra value. With the skilled technicians at our partner shops who live to service standards that include FAA/TC compliance and functional testing that often exceeds industry norms we see excellent results.